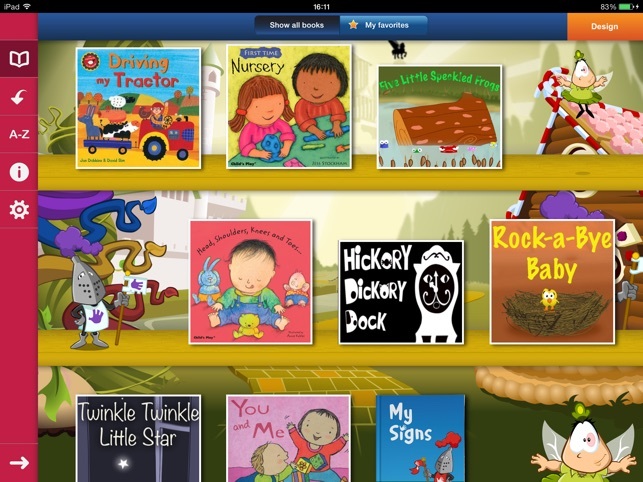 Animated stories, nursery rhymes and songs specially selected for pre-k, kindergarten, nursery school and daycare. 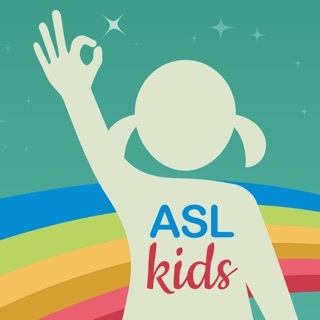 All stories are told in American Sign Language with narration and captions and also feature language learning games. 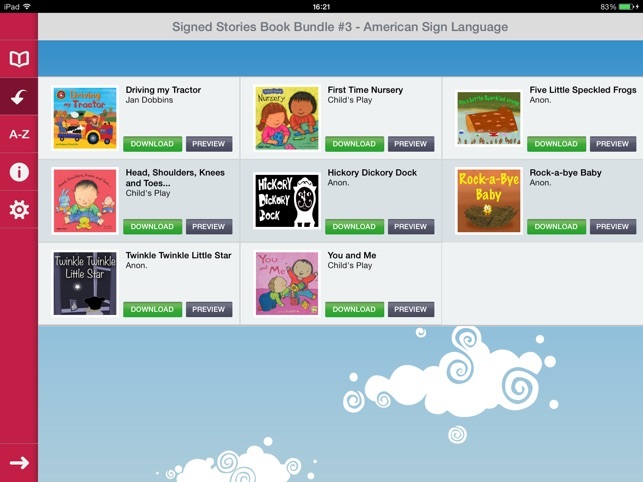 Signed Stories Bundle #3 complements Common Core State Standards and the ECERS-R scale. 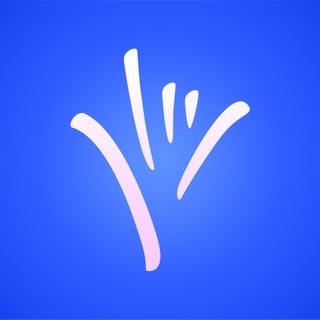 Educational institutions can get 50% discount when purchasing 20 or more copies of the app through Apple’s Volume Purchase Program for Education. Children learn when they’re having fun! 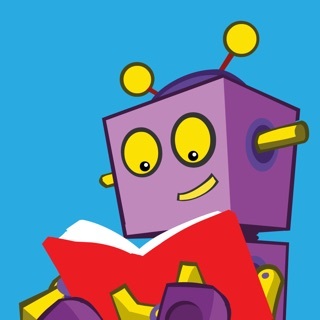 These books will help children in early years education develop a lasting interest in books. Young children’s lives are full of new experiences. Starting kindergarten can be an unsettling time for a child. This book can help make the first day less worrying and much more exciting by explaining everything from getting dressed, to the journey there and what might happen during the day. With dance actions and simple words, this catchy song is great fun for everyone! It’s repetitive so children will quickly learn the song and the actions. Can they keep up as the pace gets quicker and quicker!?! It’s a very busy day down on the farm as the farmer sets about rounding up all the animals. But when his trailer hits a stone, chaos ensues - where did all the animals go!? This lively book introduces simple counting and animal vocabulary. 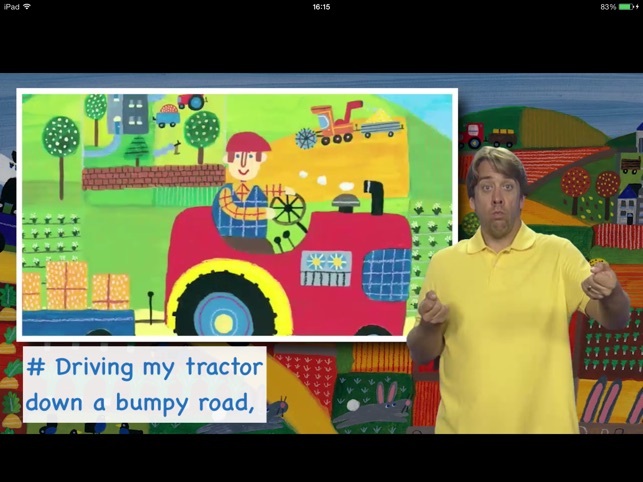 Nursery rhymes are great for introducing creative storytelling to young children. 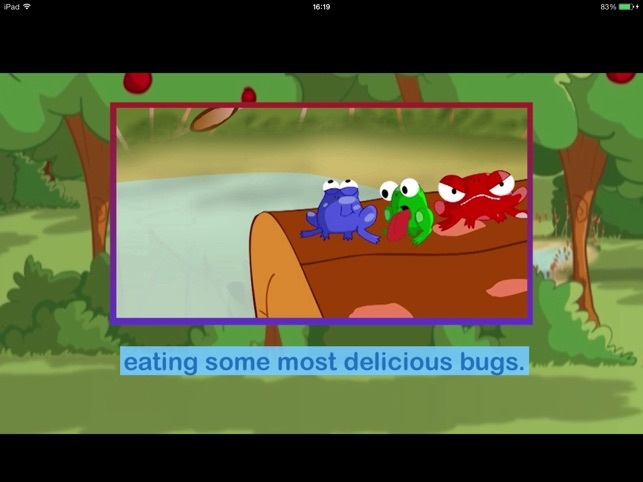 We’ve given this popular rhyme a modern animated look - watch out for the amusing twist at the end! Rhymes are often passed down through generations and this animation will ensure it remains a firm favorite. It’s perfect for teaching children to count and tell the time. Five little speckled frogs are sitting on a hollow log - then one of them jumps off! How many are left sitting on the log? This is a great counting game. The simplicity of the poem and its easy-to-recite lyrics make this rhyme perfect for children to quickly learn new words and signs. It’s also an opportunity to talk to children about what they can see in the night sky. All families experience challenges, and having a new baby in the family can be difficult for other children. This book deals with change and the experiences of family life.